Welcome to new worlds of adventure! 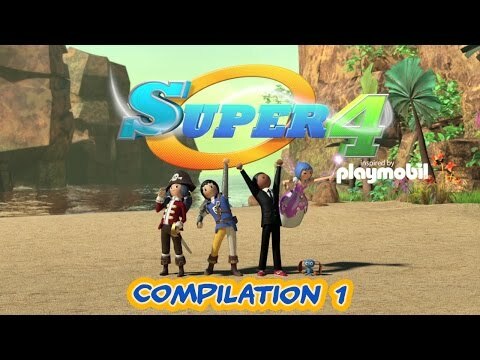 Super 4 is a comedy adventure TV series commissioned by France Télévisions and co-produced by Method Animation, Vision Globale and morgen studios. 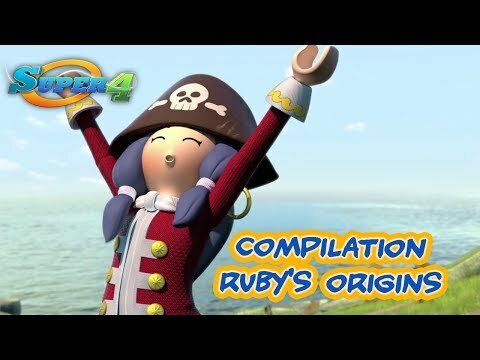 Distributed by PGS Entertainment, the show has been broadcasted by several channels, including CITV in the UK, Cartoon Network in Italy and Latin America, and Netflix worldwide. Season 2 is currently in production for a release on January 2017! Inspired by the unique universe of PLAYMOBIL®, Super 4 features a band of 4 heroes who protect the inhabitants of the disparate worlds of Kingsland, the Enchanted Island, and the City of Technopolis, against calamities and enemies.